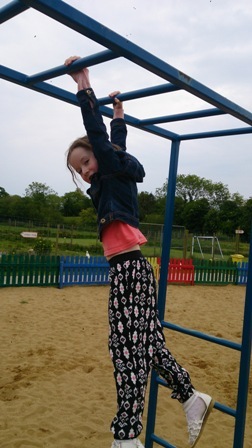 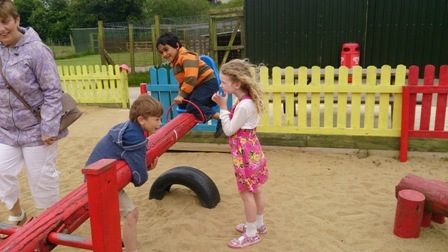 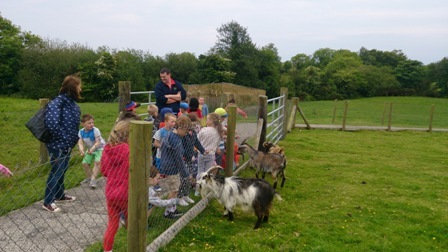 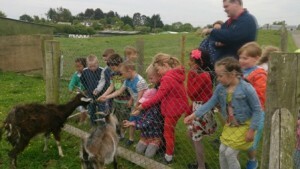 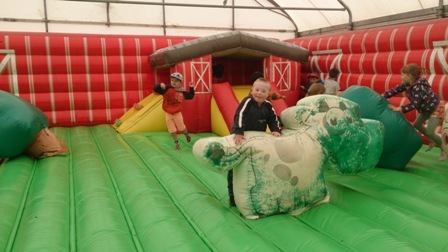 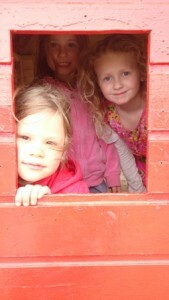 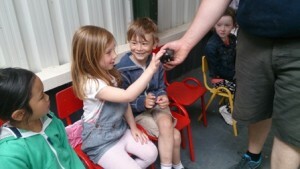 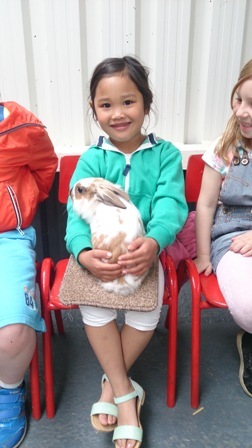 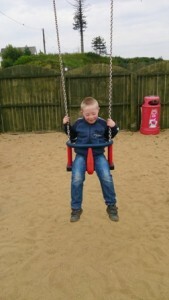 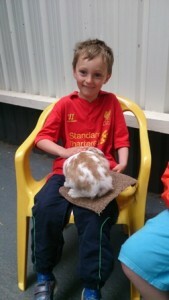 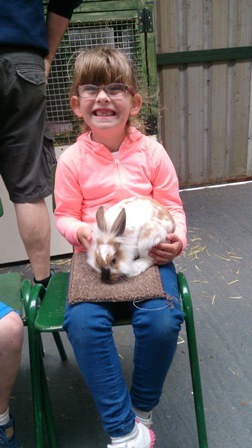 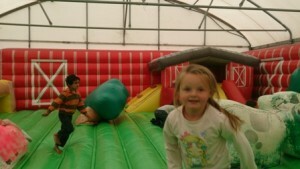 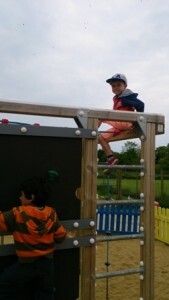 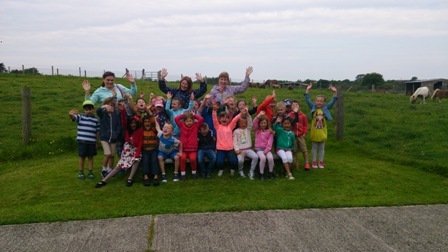 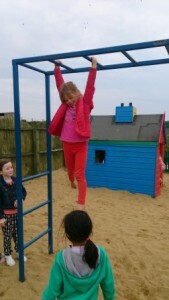 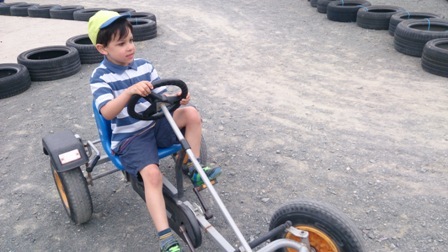 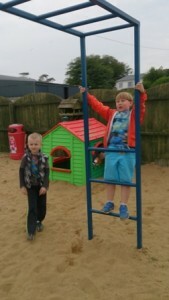 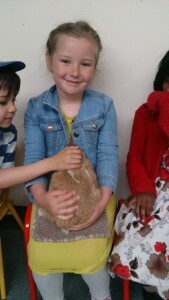 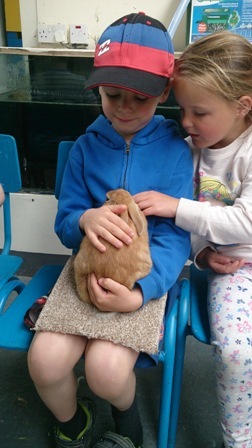 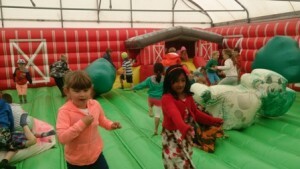 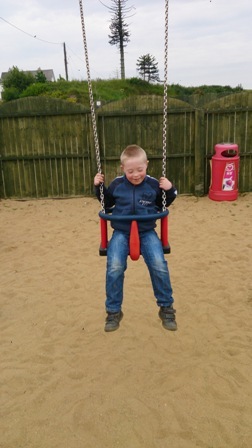 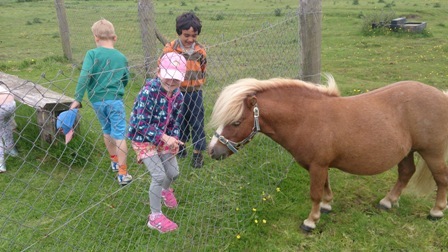 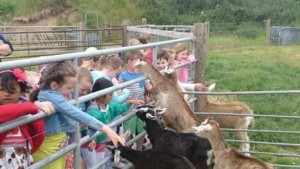 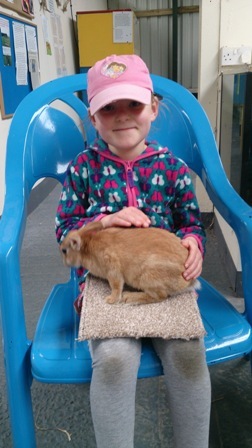 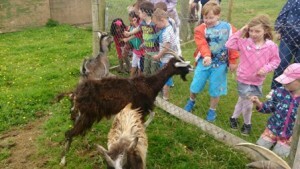 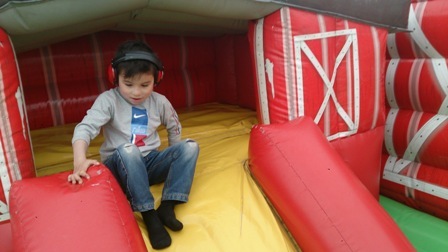 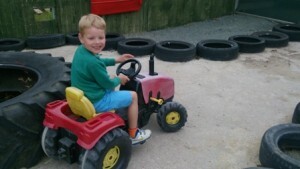 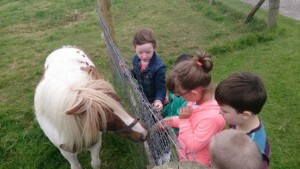 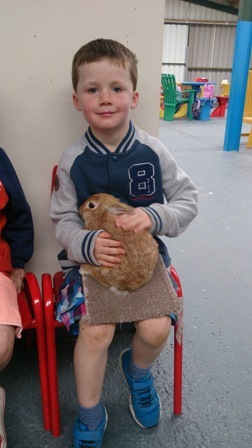 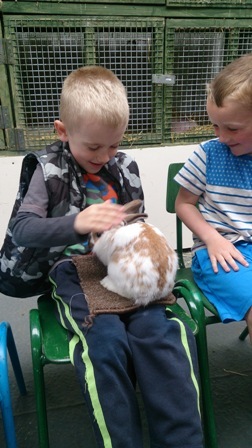 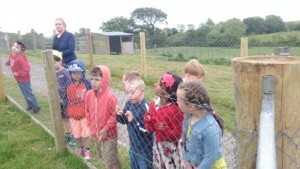 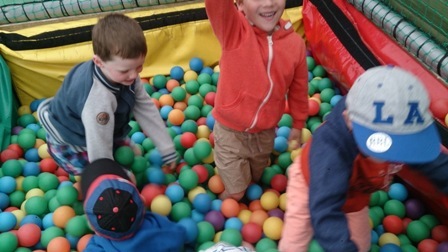 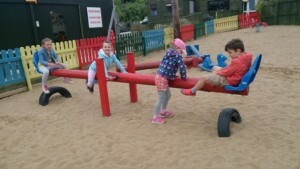 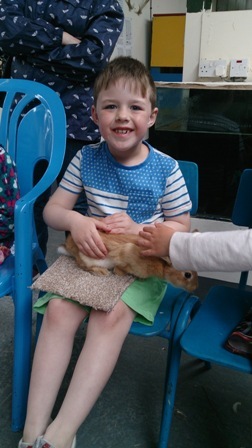 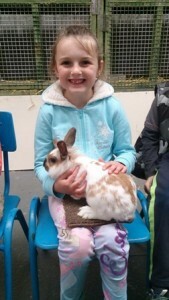 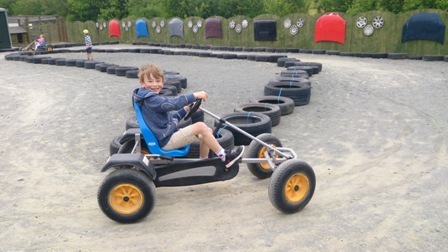 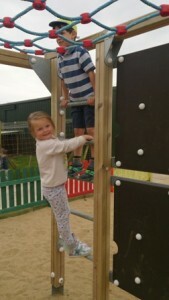 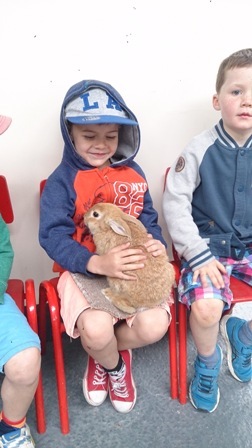 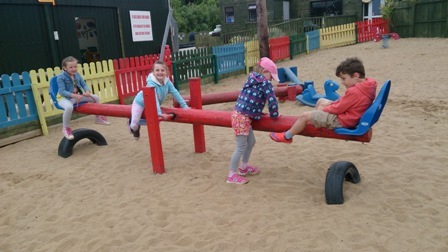 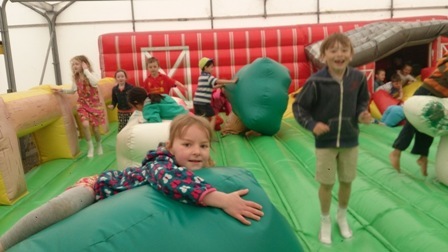 Senior Infants had a fantastic day out at Blackwater Open Farm recently. 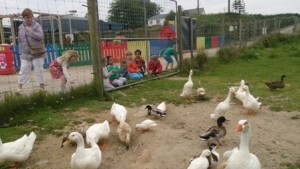 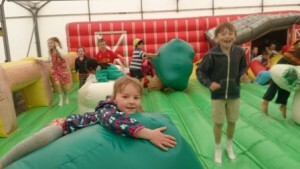 They got to feed and pet lots of farm animals, enjoy a sand park, bouncy castle, go-karts, ball zone and even play some soccer. 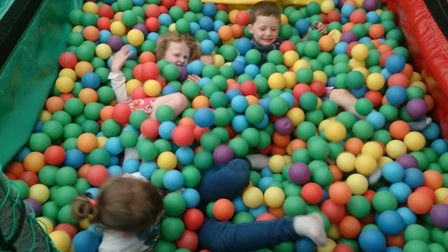 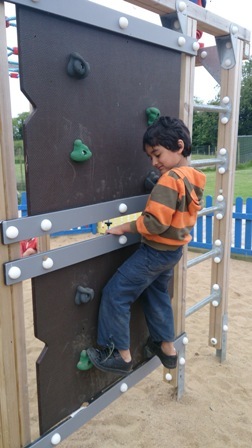 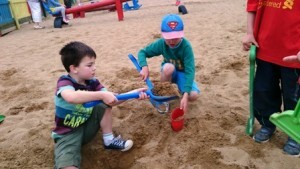 Great fun was had by all.